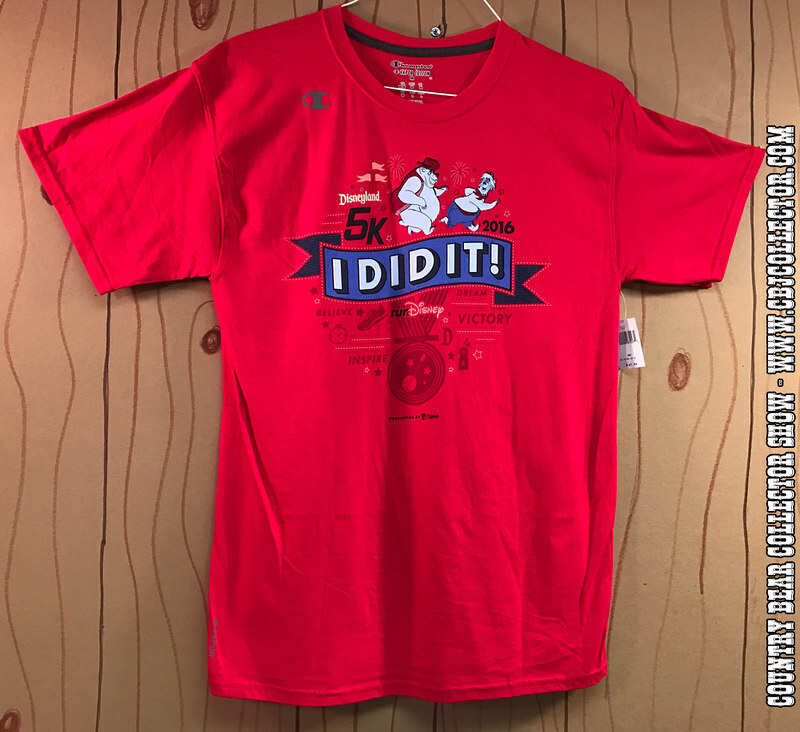 Here’s a shirt that was released for folks who completed the 2016 Disneyland 5k! Made by Run Disney, the shirt features Big Al and Liver Lips and a cool map of the race course! Our host reviews the shirt and gives it a ‘Paw Rating’. Be sure to check out the Country Bear Collector Show Facebook Page over at http://www.facebook.com/CountryBearCollector and let us know your thoughts on this item!